You may pay by Credit Card, Check or Certified Check. 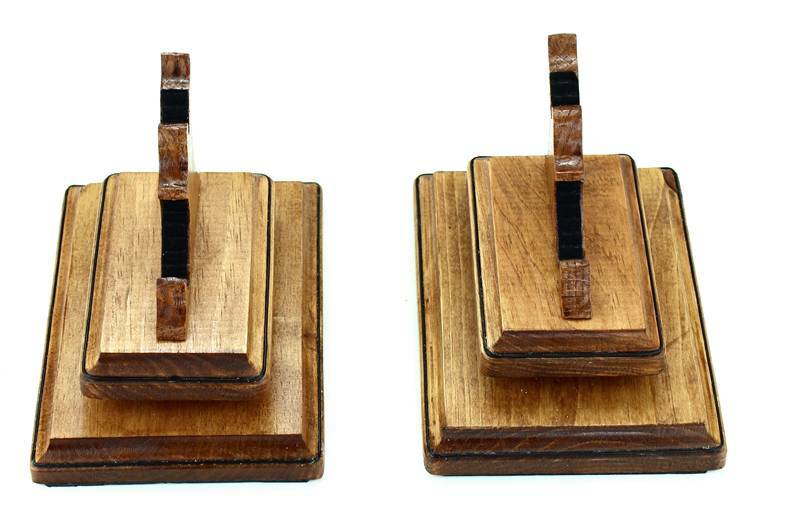 We will be listing new items on a monthly basis so please check back regularly. Members get exclusive Preview of New Items and will receive an email with details of all new items. Sign Up Today! 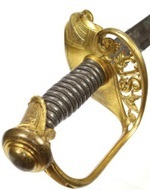 The most comprehensive sword ebook with more sword photographs than any other publication - SWORDS OF HONOR and REGULATION with many scarce swords that have not been published elsewhere. A must for dealers, historians and collectors. Additions are added when available. 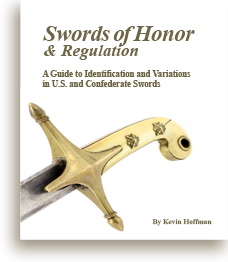 Our New E-Book: Swords of Honor & Regulation is available by annual subscription. 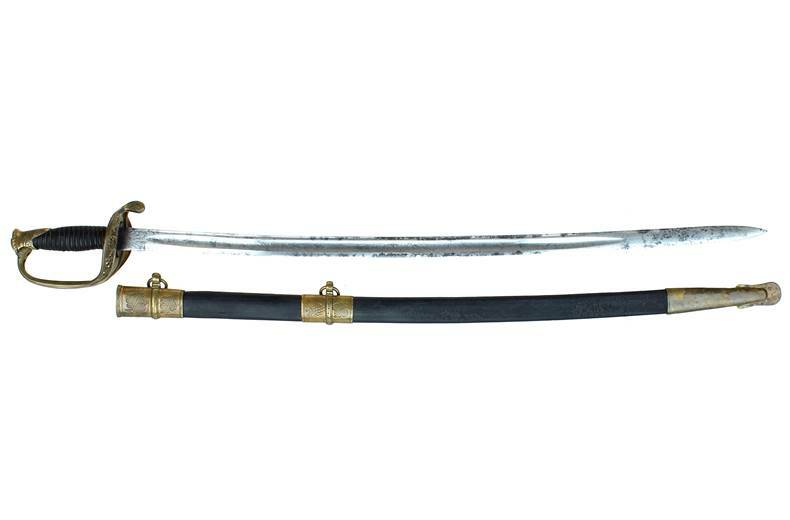 It contains more U.S and Confederate sword photos than ever seen in one publication and it is always at your finger tips with an Internet connection. 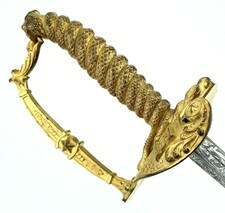 Constantly updated with more swords and descriptions. 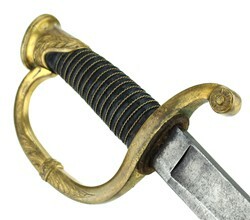 Featured Sword Maker - Ames Mfg Co. The N.P. Ames Company opened its doors in 1791 at their factory at Chelmsford, Massachusetts. 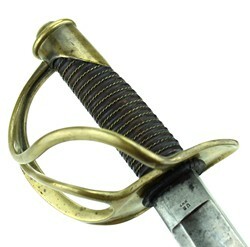 In 1832 Nathan P. Ames signed his first contract with the United States government for Foot Artillery swords. 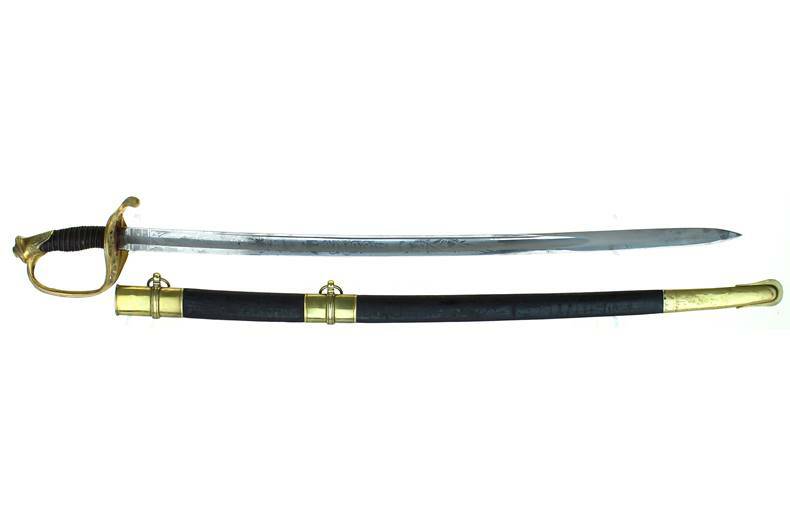 Thus began the tradition that exists to this day at America's oldest sword manufacturer. 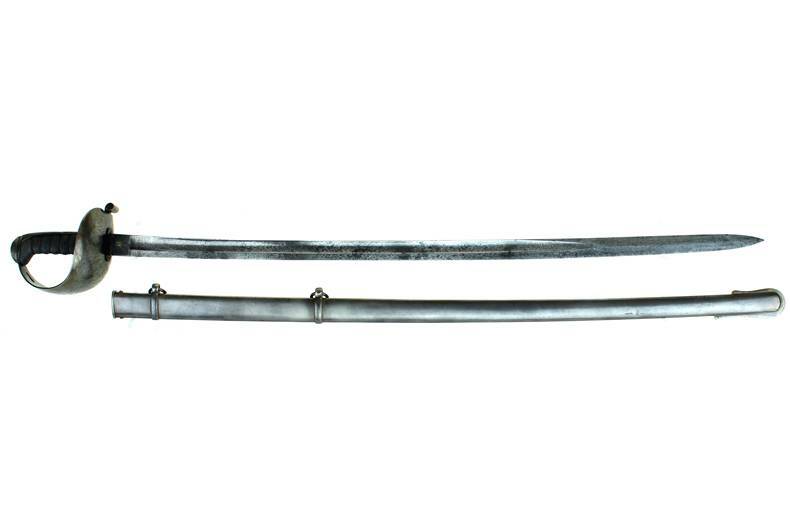 Swords for Sale made by Ames Mfg Co.